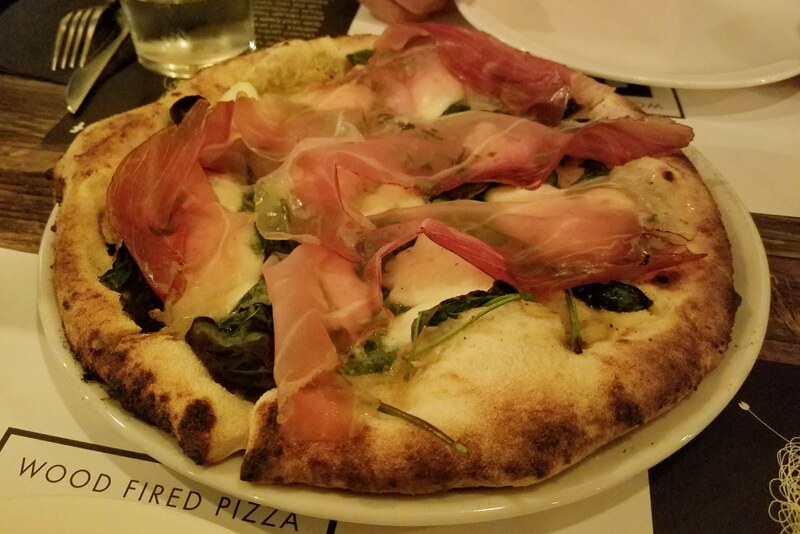 There is no shortage of Neapolitan style pizza in the surrounding neighborhoods and today we tried a newcomer, PN Wood Fired Pizza. The initial write ups make it seem like you can choose from an array of flour types, but actually our choices were regular organic or multigrain. We chose the Bufalina with multigrain dough and a salad. The pizza was quite lovely with a yielding crust that hinted barely of multigrain. The salad, on the other hand, could have used some pep in the dressing because despite fresh ingredients, it was pretty much the most boring salad we've eaten in a while. Oh well, sometimes that happens.